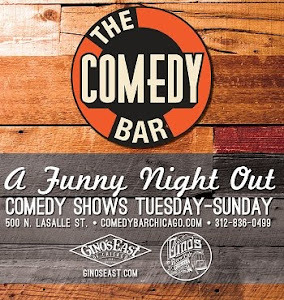 Comedy Of Chicago: Weekend Shows! 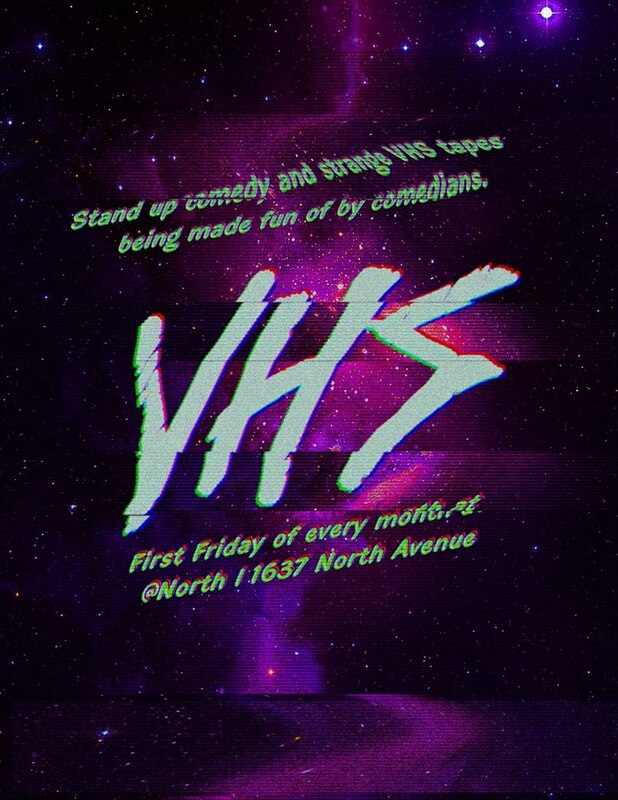 We plug a ton of great comedy shows going down this weekend. Check out what's popping! VHS is back for the third installment of comedians in a bar watching terrible tapes. All hosted by Mike Makings! Comics will be pitted against each other 1v1 in various games where they have to try to burn the other opponent based on game rules they have no idea about until they arrive. Best of 3 rounds by audience vote wins and gets to punish the loser! + Roast of audience volunteer! The Lincoln Lodge Presents: GREG FITZSIMMONS @ SPACE! Chicago's longest running independent showcase, The Lincoln Lodge, is producing a very special showcase this Friday Night. 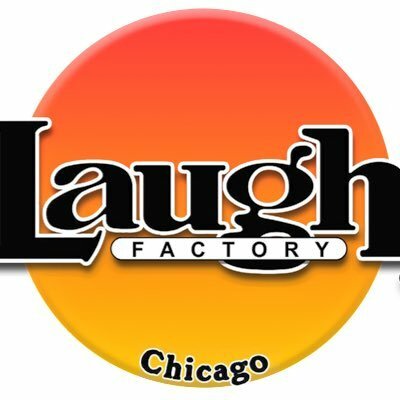 Comedy monster Greg Fitzsimmons will bring his serious brand of funny to Space a beautiful 250 person capacity venue in Evanston. This is a perfect opportunity to see Fitzsimmons perform in such an intimate room. Mike Speirs (Comedy Central) headlines Zanies this weekend! Unmarried is a 60-min Soo show by comedian Kellye Howard, who takes you into the life of a 30 something newly married female artist struggling to deal with loss, love, mental illness, and a bunch of other sh*t that standing in the way of her happily ever after.